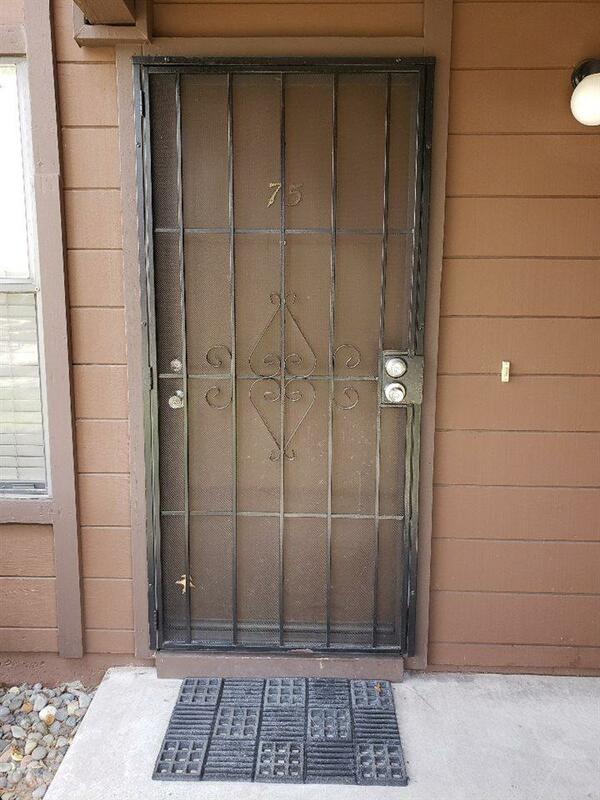 Beautiful unit in the back of the complex with parking very close to the unit. 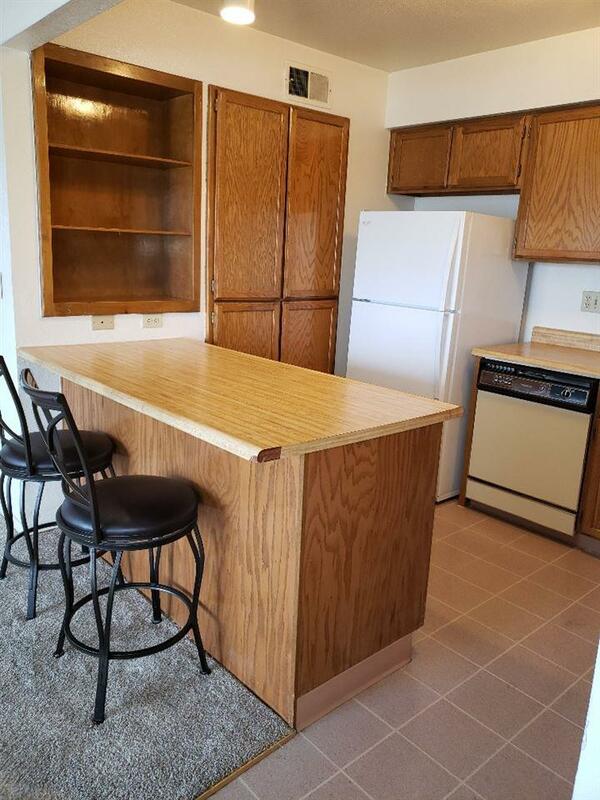 Nice large kitchen, new dishwasher and newer appliances and carpet, very clean and ready to move in. Unit has a nice laundry area with stackable washer/dryer, refrigerator included and master has a nice big closet with mirrored doors. Nice patio facing the back of the complex with lots of extra storage. 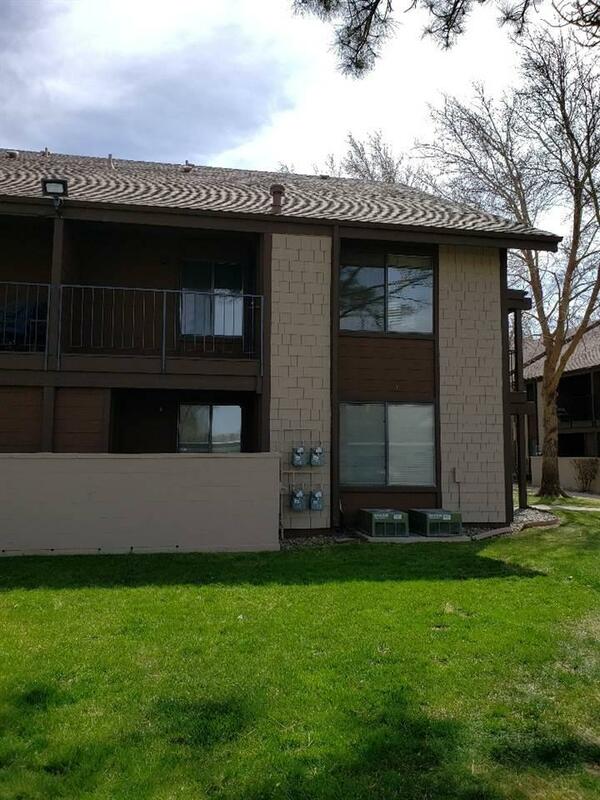 Grass area adjoins the unit and the complex has a pool and laundry room, very well kept, HOA pays for water. Listing provided courtesy of Dickson Realty - Sparks. 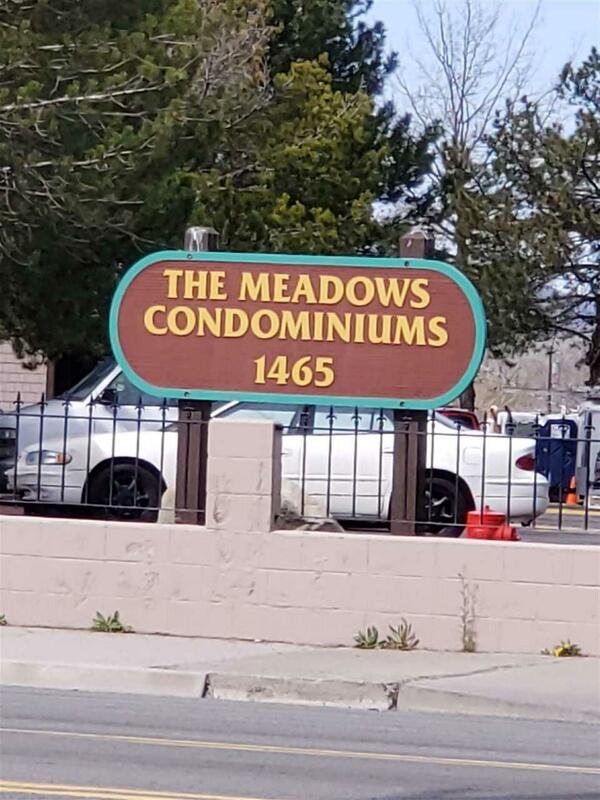 © 2019 Northern Nevada Regional Multiple Listing Service® MLS. All rights reserved. Information is deemed reliable but is not guaranteed accurate by the MLS or NVGemme Real Estate | Lori Gemme Real Estate. Real estate listings held by brokerage firms other than NVGemme Real Estate | Lori Gemme Real Estate are marked with the BROKER RECIPROCITY logo or the BROKER RECIPROCITY thumbnail logo and detailed information about them includes the name of the listing brokerage. The data relating to real estate for sale on this web site comes in part from the BROKER RECIPROCITY Program of the Northern Nevada Regional MLS and is for consumers' personal, non-commercial use and may not be used for any purpose other than to identify prospective properties consumers may be interested in purchasing. Data last updated: 2019-04-20T19:19:41.85.